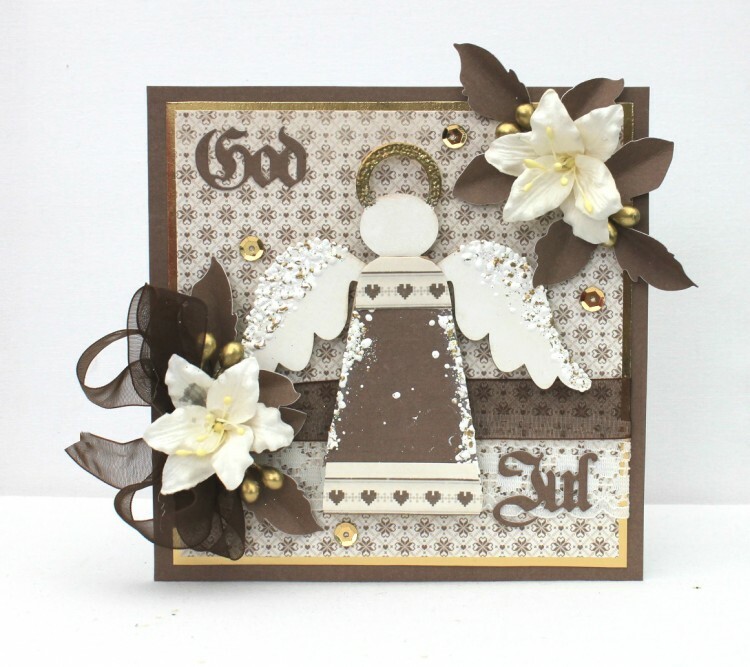 This morning I am showing you a card with a Christmas angel. I really like the soft beige and brown together. Love all the die cuts you used and the color, too!